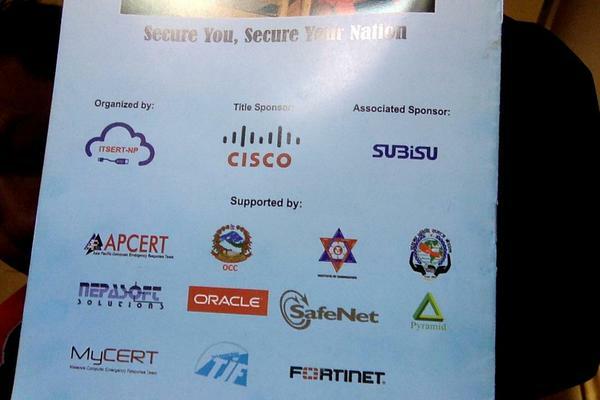 Information Technology Security Emergency Response Team, Nepal [ITSERT-NP] is a forum created for all ICT Security Professional, entrepreneurs and other Organizations in Nepal. ITSERT-NP is non- a profitable and non-political organization which was established in 2014 keeping main objectives of enhancing local and international cooperation on Information Security IT Security awareness to every level of personnel by organizing programs on various levels with the different base along with updated and suitable resources that are needed. The forum targets the security of IT Sectors, by making active participation in all possible events. It is aimed to provide an environment where their members’ skill, expertise, and professionalism can be groomed and mature so that they can hold a better position. 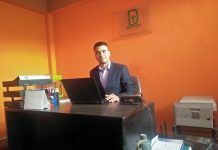 The primary objective of ITSERT-NP is to bring all the IT security professional of the country together under a single umbrella and become their united voice and slogan as well. ITSERT-NP provide the services of incident response and incident handling to its members and other organizations and people who are in need for it and request to ITSERT-NP. • To respond effectively when Information Technology sector’s incident occur in any of the organization which is critical for them. • To recover those organization from Information Technology incidents rapidly. • To propose mitigation and response strategies to recover from such types of incident. • To establish the relationship with other various national and international Computer and Information Technology incident response team and share the response strategies and learn from them as well. • To draft and propose the IT security policy to the organization whoever needs it in any circumstance. • To provide different types of training related to IT security, time to time. 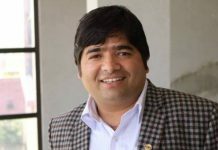 • To organize various awareness program in a specific organization and with specific people of Nepal who related to the Information Technology Security and incident handling. • To identify vulnerable areas of the organization. • To perform vulnerability assessment and incident direction. • To circulate new threats related to the IT Security to the different organization so that they can be aware of those threats. 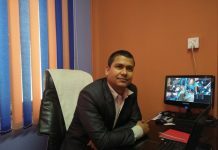 • To co-ordinate and co-operate with Government of Nepal related with the IT security and incident handling. The 1st Cyber Security & Cyber Law Conference 2015 has been held with great success!!! Previous articleHow To Boost Your Business With Video Sharing ?